GlassWorks has been in business now for nearly four decades and has been working with citizens throughout the Greater Chicago Metropolitan Area for many of them years. We offer our clients some of the finest glass patio doors in the industry and at GlassWorks we make every effort to give our customers the most remarkable and extremely functional glass sliders that is needed. For many years GlassWorks has been recognized as the leading provider of glass sliding doors, glass patio doors and glass sliders. We are also known for not only meeting our customers’ requirements with our outstanding glass sliding patio door products, but over exceeding them! That’s why whenever our GlassWorks customers need the best glass sliders in the region, they know who to call GlassWorks and we will get the job done! Our Deerfield customers are aware of our wonderful reputation at GlassWorks . Our customers are always satisfied with the installation of their glass sliding doors and the quality of our glass sliders. 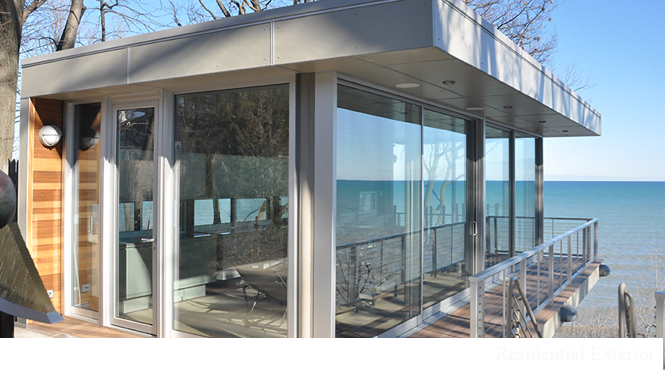 Our Deerfield customers understand that when they bring their needs to us our professional team at GlassWorks will always make sure they get the finest state-of-the-art design, fabrication and installation of the glass patio doors that they want and at a price they can appreciate. Deerfield , Illinois is a community in Cook and Lake Counties with a population of around 18,000. Glenview, the home of GlassWorks is located about 8 miles from Deerfield and is a short drive! Additionally, our Deerfield clients understand that we are known for serving the rich and famous as well but they know that they do not need to be rich or famous to purchase our products at an affordable price. One of the greatest things you can do for you and your family is make sure that your home structure is looking nice inside and out for years to come. Here at GlassWorks we want to be the ones that are here to provide you with great looking glass sliding doors at a low affordable price. Just make the steps to contact us and we will do the rest! We promise that you will make a good investment by updating your glass sliders and it could last a life time. So before you go out and find you and your family the wrong company to spend your hard earn money on, give GlassWorks a call and see what we have offer. I swear that you will like our glass sliding patio door products and all our other glass products as well. For more information about our award-winning services, reach out to us right now at: North: (847) 729-5580; West/South: (630) 355-6363; Chicago: (312) 337-2300; or Nationwide: (866) 452-7925. We are waiting to hear from you shortly!